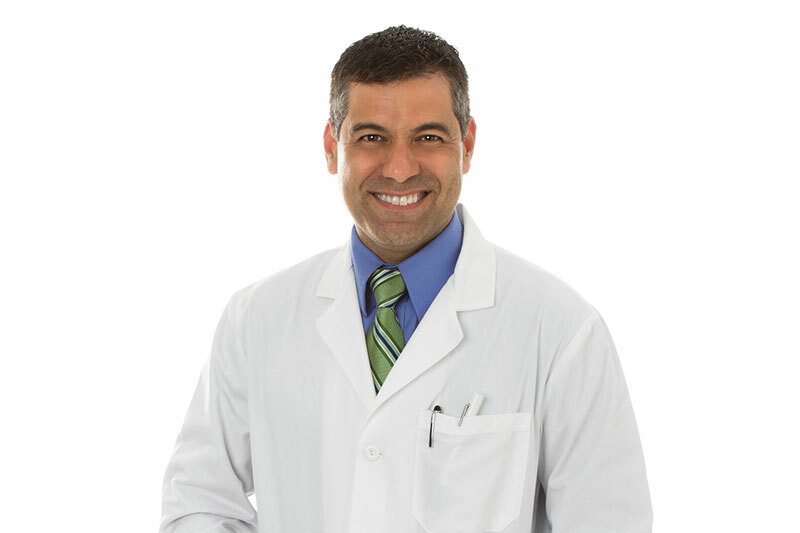 Our dentist, Dr. John Smith, is committed to providing passionate dental care for you and your family. 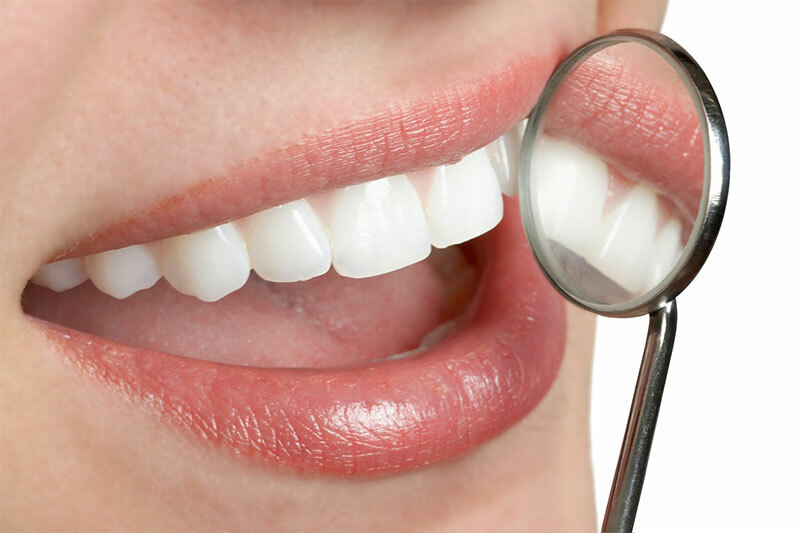 We offer affordable dental examinations and x-rays, learn more about dental check-ups. 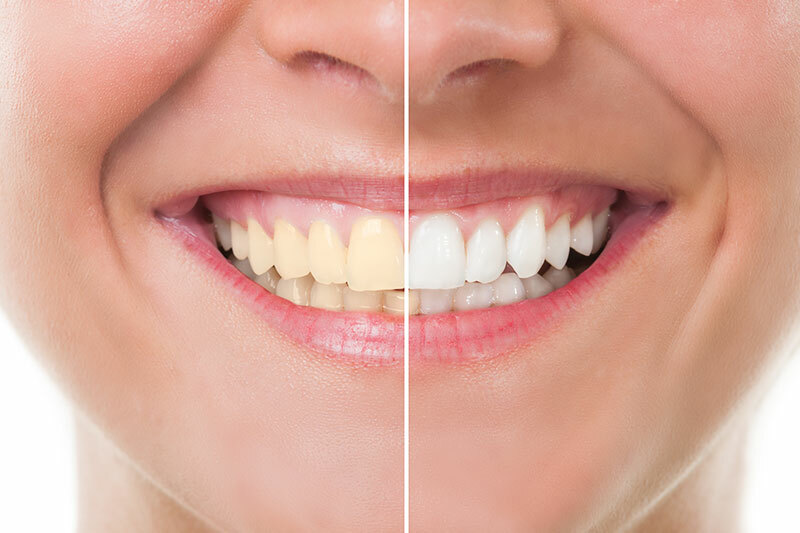 Teeth whitening performed in our dental office is guaranteed to whiten your teeth by at least a few shades. 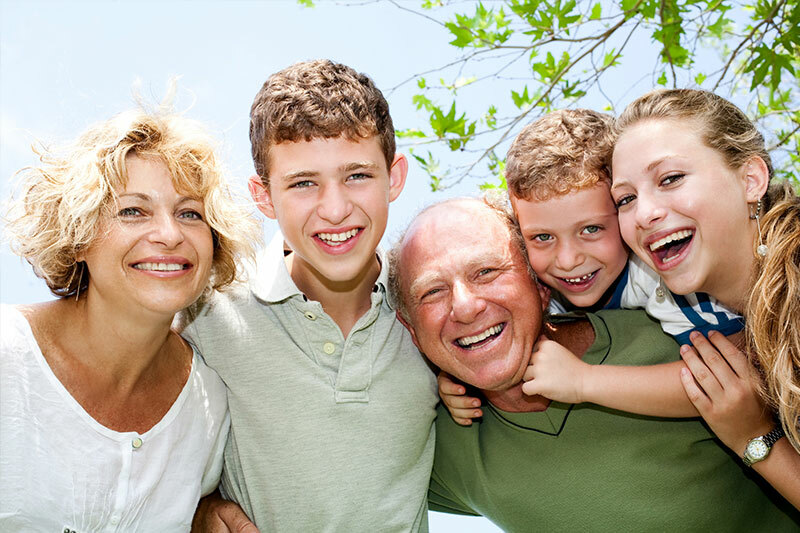 We gladly offer dentistry services and oral hygiene assistance for the young ones and adults. 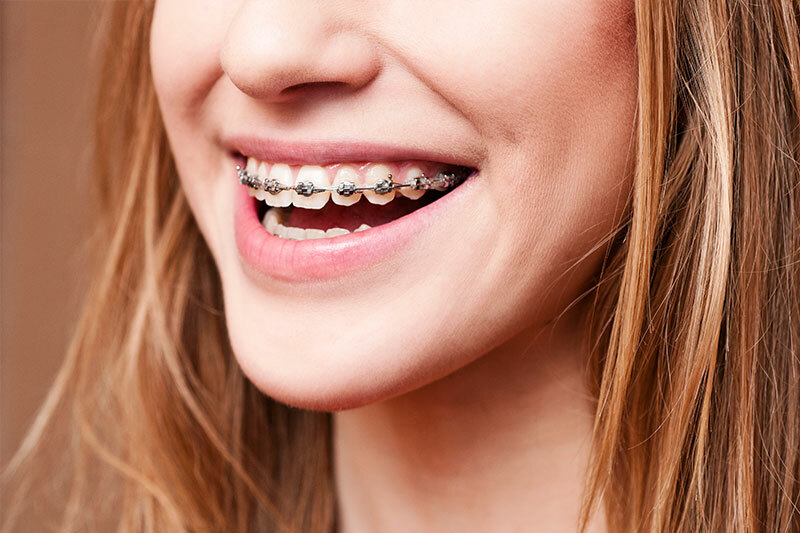 Based on your budget and needs, our orthodontist will be able to guide you in the right direction.